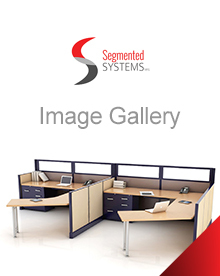 Segmented panels offer a whole new world of elegant aesthetics and brilliant functionality. 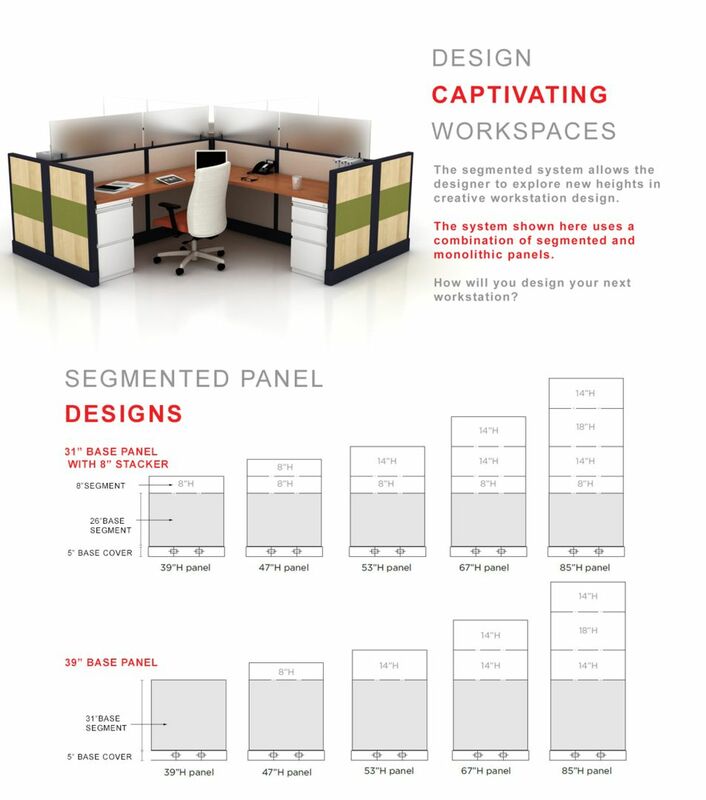 Customize the panels to incorporate exactly the tools you need for your workflow. 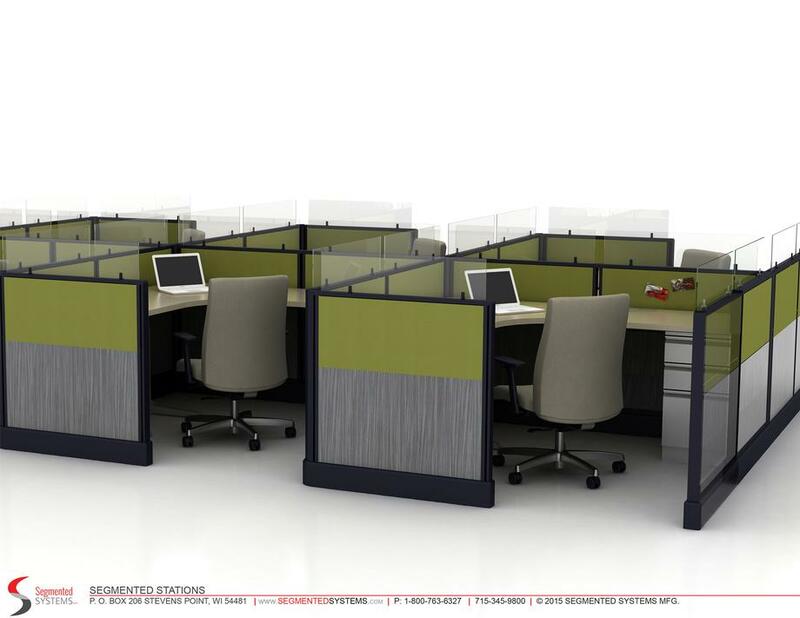 Just like the Monolithic panels, our Segmented Panels are also ideal for a range of applications, from executive and professional workspaces, to open plan collaborative team environments. 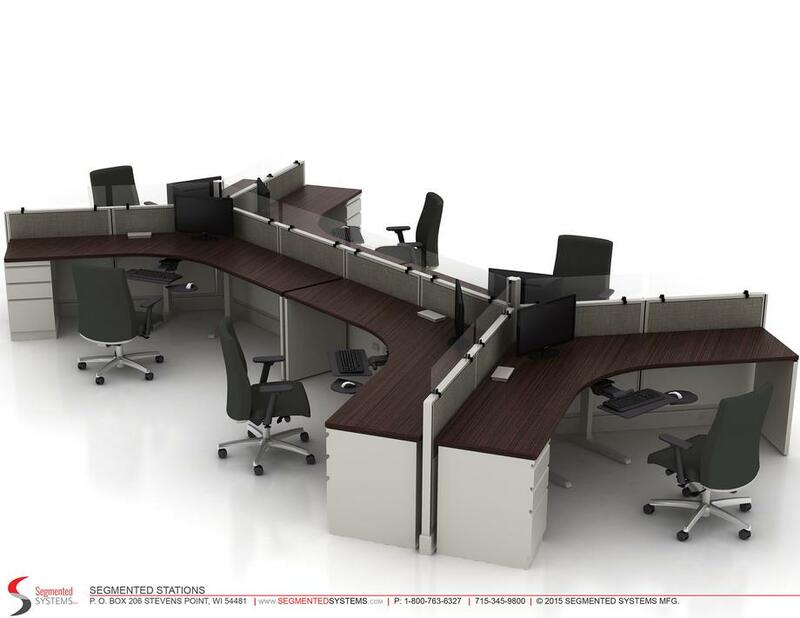 Tough construction means it will stand the test of time and deliver the performance you expect. 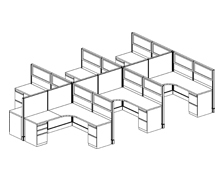 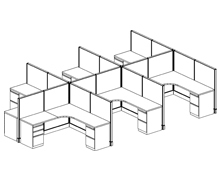 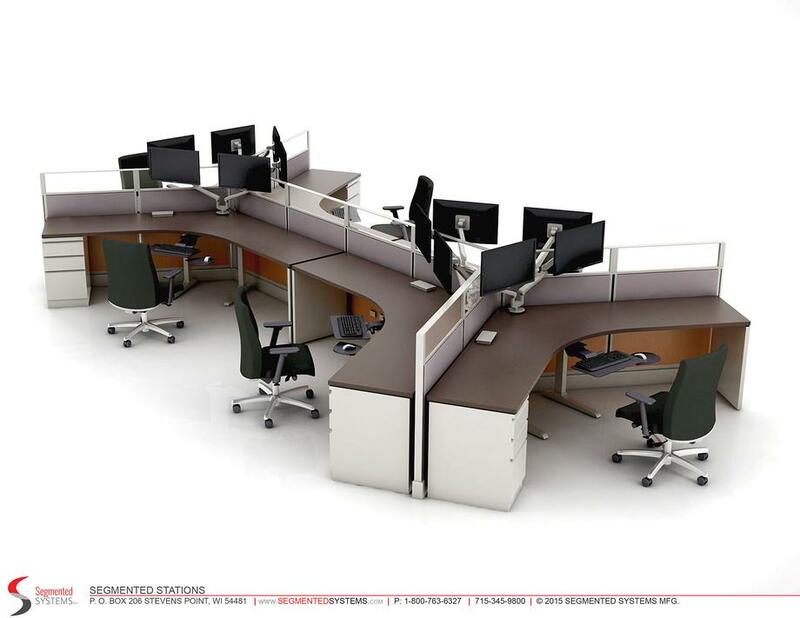 Available in a range of design configurations! 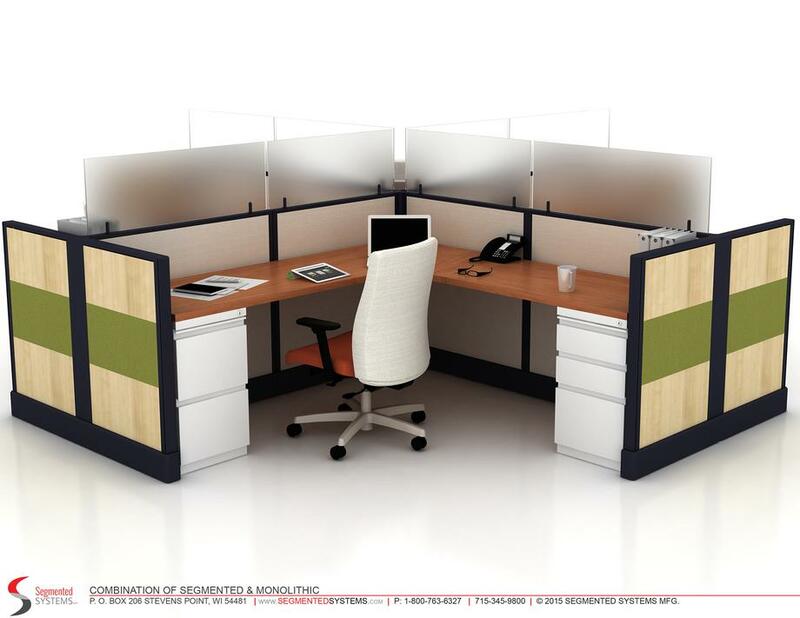 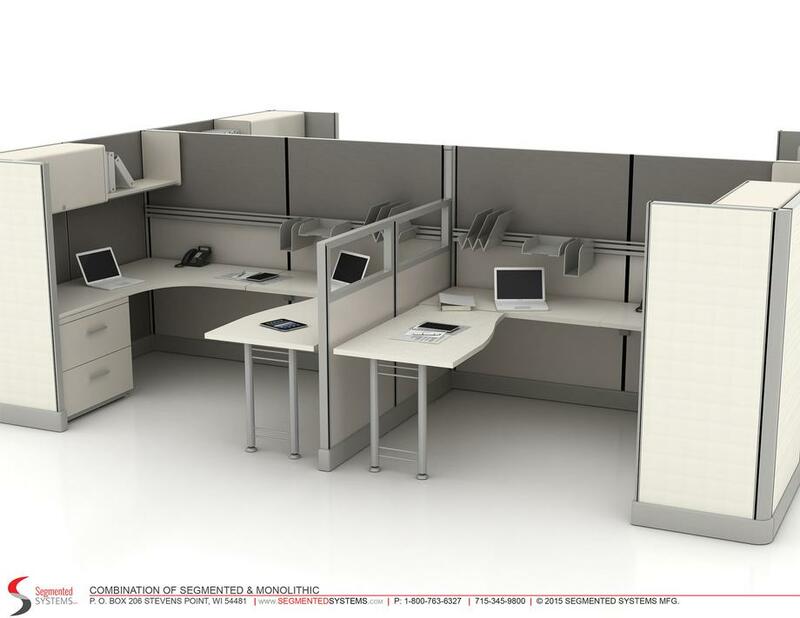 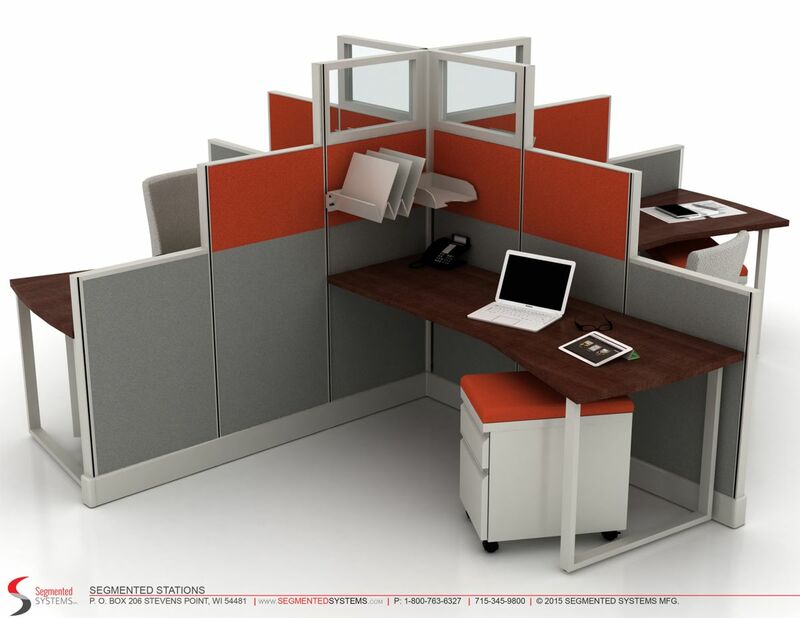 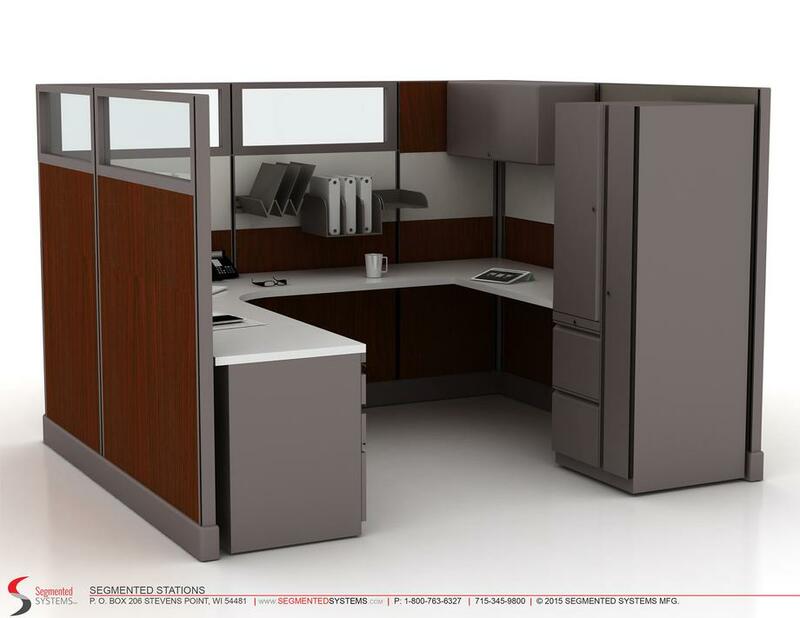 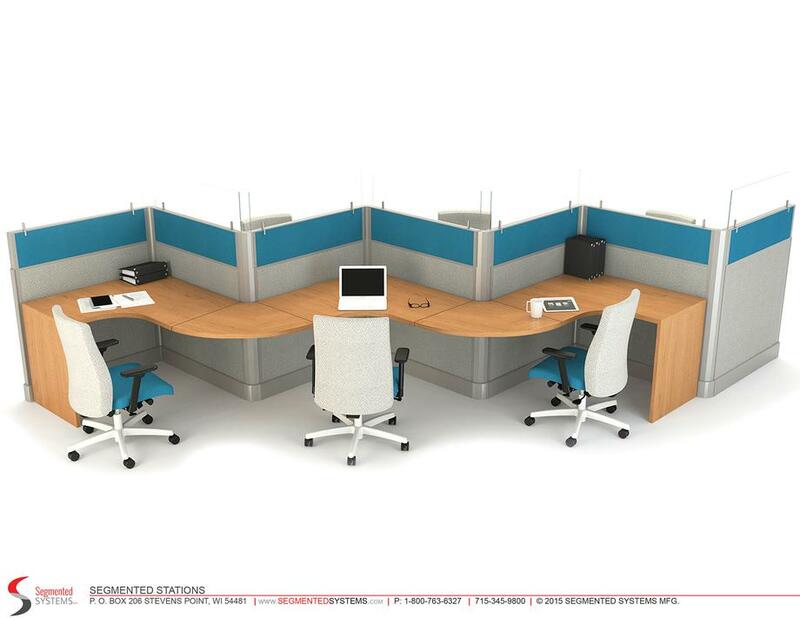 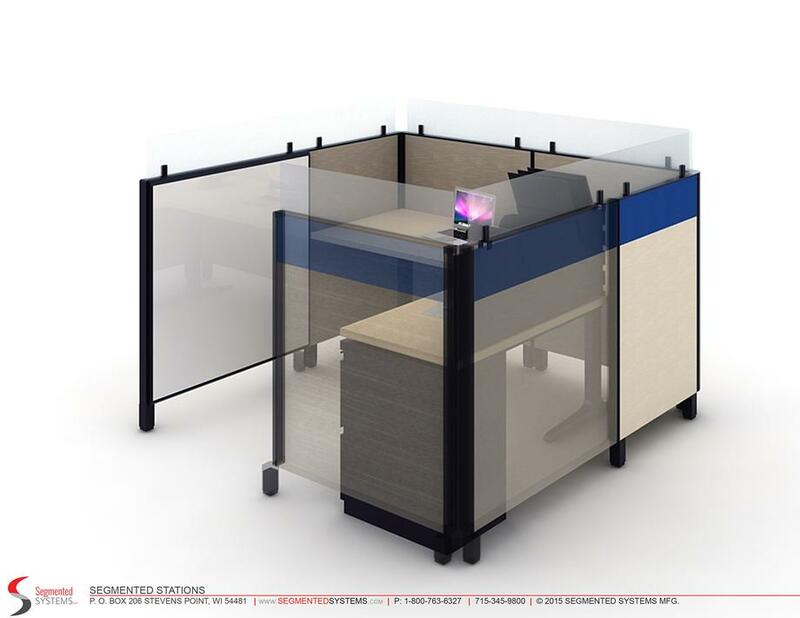 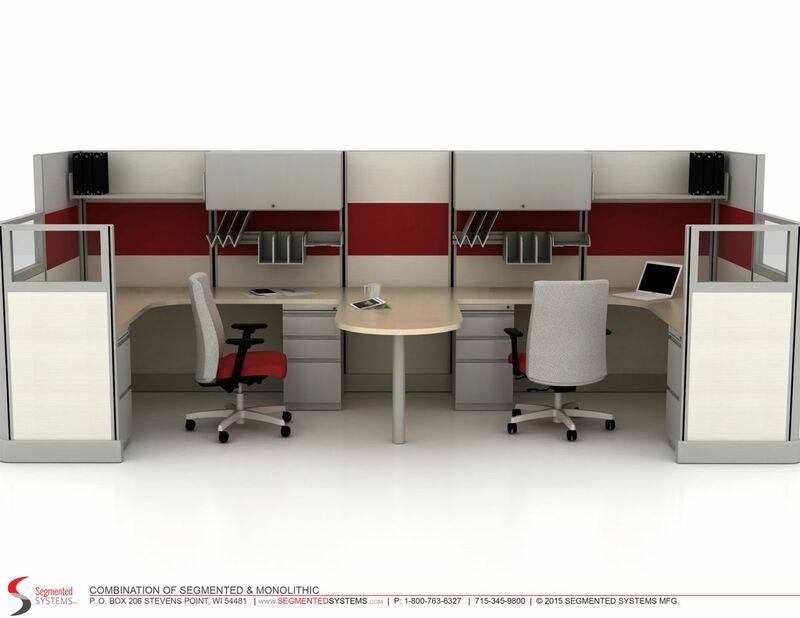 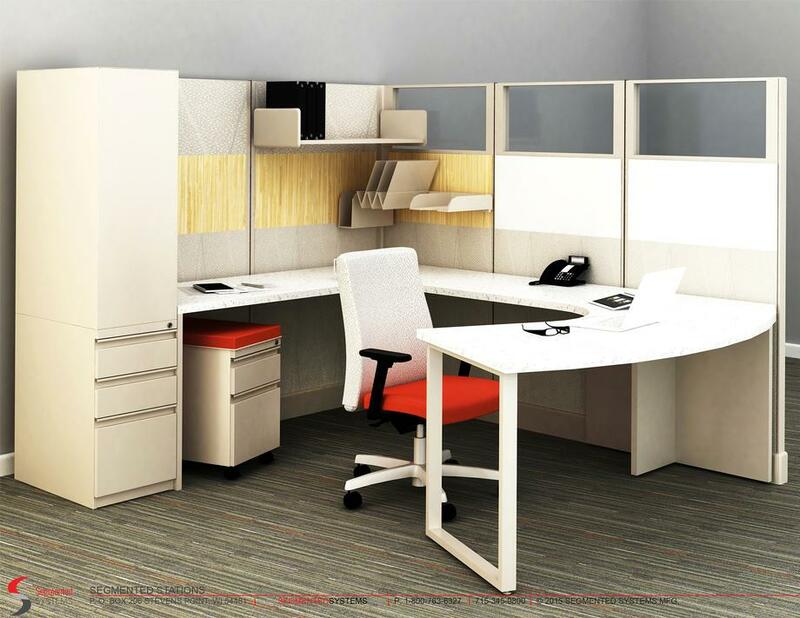 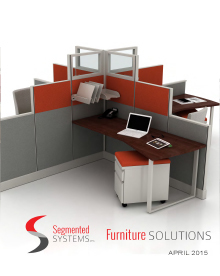 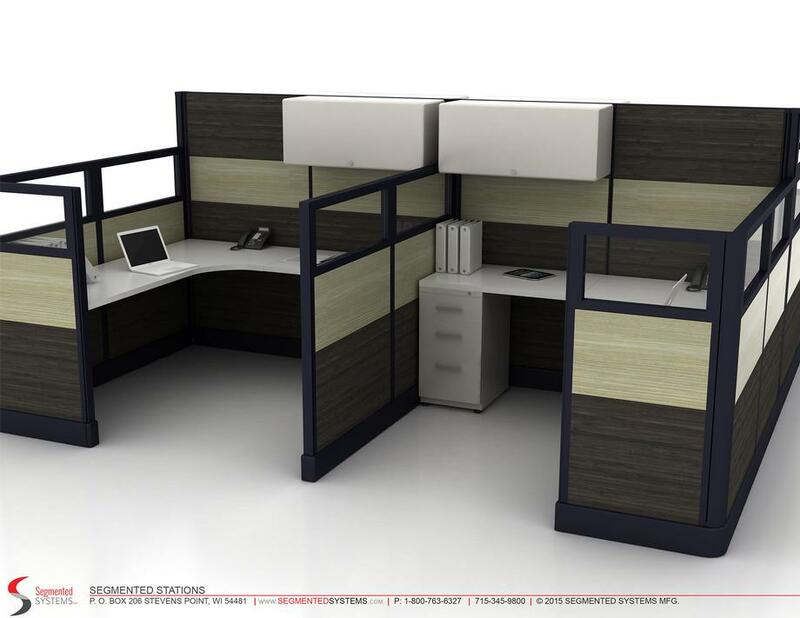 Combine Monolithic panels and Segmented panels to create a workspace that combines the best of both worlds!